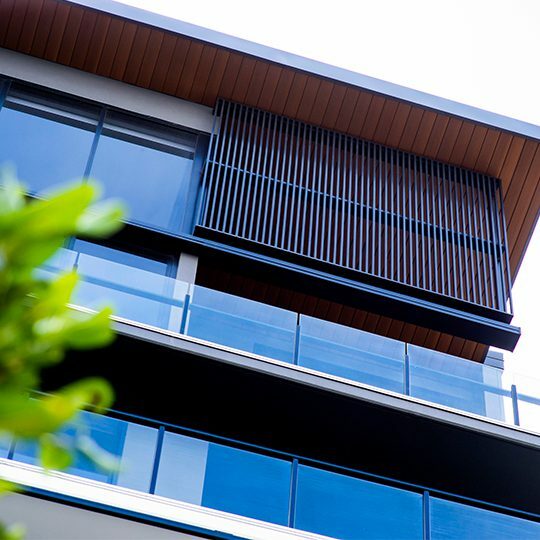 Established in 2004 by Brook Monahan and rebranded in 2012 with co-founder Dave Handley, the privately owned, Brisbane-based Mosaic Property Group is one of Queensland’s most awarded and highly regarded boutique residential property developers. With a growing footprint of award-winning projects in South East Queensland, we are committed to creating sustainable urban solutions that inspire the local and surrounding communities and deliver outstanding economic and lifestyle benefits to our customers and stakeholders. 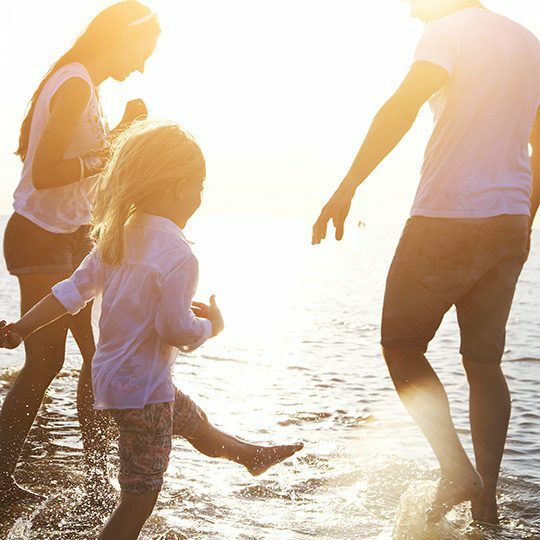 Our unique, integrated approach to managing every aspect of the development process, from research, site acquisition, design, marketing and sales, to construction, settlement and property management, ensures we consistently deliver on our promise of enduring value to investors and owner-occupiers. People are at the heart of all that we do. Every Mosaic development is approached with a singular desire to create iconic, visually captivating and exceptionally finished spaces in which people simply love to live. We first take the time to research and identify sites that have all the right locational ingredients to support fundamental, long-term growth opportunities for our customers. We then strive to optimise the potential of each site and set new benchmarks for residential excellence through thoughtfully considered designs that maximise the use of space, light and finish, along with lifestyle enhancing amenity. When you buy a Mosaic property, you are buying from a company that is relentless in its pursuit of delivering thoroughly researched, architecturally captivating and impeccably finished boutique properties that elevate the standard of residential living while realising the highest possible growth and return on your investment.